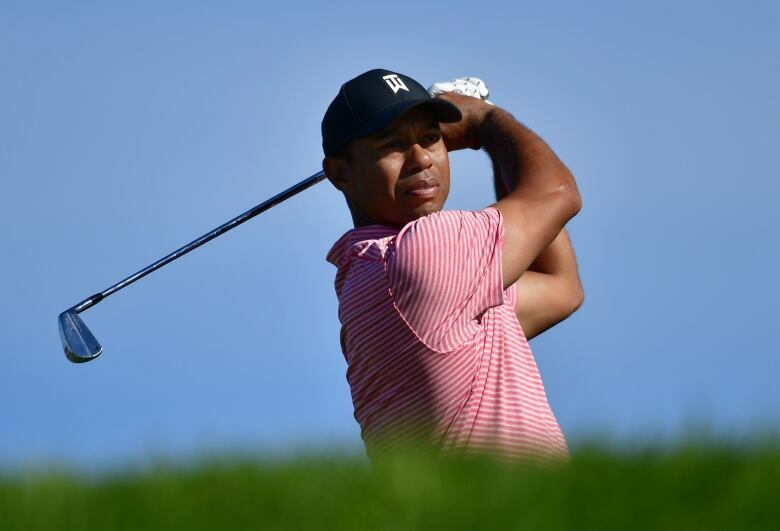 There are pros and cons to playing a round of golf with Tiger Woods, something Canadians Ben Silverman and Mackenzie Hughes experienced last weekend at the PGA Tour's Farmers Insurance Open in San Diego. 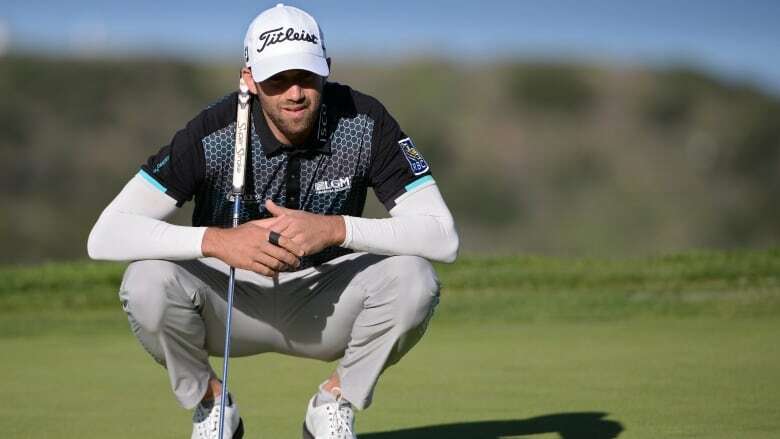 Ben Silverman didn't have to look up his pairings for the fourth round of the Farmers Insurance Open last Sunday. His phone began vibrating as soon as they were announced. "I had about 20 or 30 messages within about two hours of the tee times being released," said Silverman. "Everybody already knew. My wife gets the text messages directly from the PGA Tour so she knew right away." "He expects to hit a good shot every time, he expects to have a chance to make birdie, and he expects to make the putt," said Silverman. "That attitude, the way he's approaching everything, he doesn't care whether he's on the easiest hole of the course or the hardest hole of the course. "That changed my perspective a little bit because he's trying to win every single shot he's playing. I thought it was pretty cool to see and witness first hand and that's the kind of attitude that helps you win 80 golf tournaments." Mackenzie Hughes of Dundas, Ont., played with Woods in Saturday's third round. It was Hughes's second time playing with Woods, as they had been paired with each other for the 2018 Players Championship. That previous experience helped Hughes feel more comfortable playing alongside Woods, but he agrees with Silverman that there's nothing quite like it. "You definitely can feel that energy and that confidence," said Hughes, who finished the Farmers Insurance Open tied for 29th at 8 under. "He carries himself like a guy who's won a lot and knows how to do it. "You just feel like you're in the middle of an arena, like there's only you two out there. It's the wildest thing ever. You feel like you're in a tournament within a tournament." An unexpected perk for Silverman was the handful of security guards that keep a watchful eye over Woods. Although protecting Woods was their duty, they would also help clear out crowds if Stallings' or Silverman's shots went off line. At one point Silverman needed a bathroom break and the security detail was right there to guide him through the massive crowd. As beneficial as that personal entourage was, it's Woods's strong psychology that's going to stick with Silverman. "I think I'm just going to remember those mental lessons I took away from playing with Tiger and take that attitude into the tournament," said Silverman. "I played the Monday qualifier for the Phoenix Open with that attitude and it was definitely a much different way to approach shots and the course and I liked it a lot." "If I can just drive it a little bit better, I mean I'm driving it pretty well, but if I can find just a few more fairways, that's going to add up better scores," said Hughes. "I'm feeling good about my prep and how my game is progressing. It should be a pretty good week, I like the course a lot."